Once upon time, a man had a wonderful parrot. There was no other parrot like it. The parrotcould say every word, except one word. 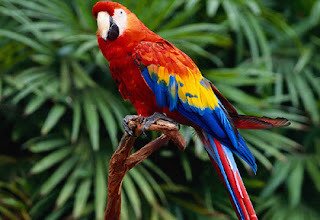 The parrot would not say the name of the place where it was born. The name of the place was Catano. The man felt excited having the smartest parrot but he could not understand why the parrotwould not say Catano. The man tried to teach the bird to say Catano however the bird kept not saying the word.